We want to warmly welcome you to our wonderful and unique cultural environment in the heart of Finland! 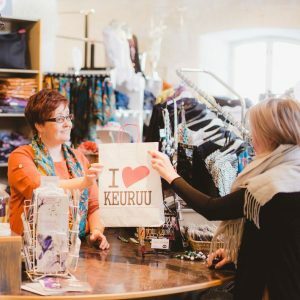 A lovely day in the Old Keuruu area will tempt you to take a walk in the beautiful natural surroundings, to visit the museums and exhibitions, to enjoy a delicious meal or a refreshing drink as well as to find personal gifts and souvenirs in the shops. Old Keuruu brings the atmosphere and hospitality of the past into present. It is our pleasure to have you as our guest. Welcome to enjoy it all! 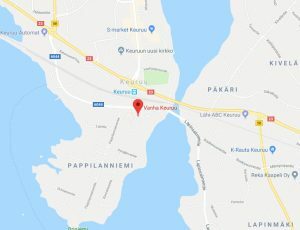 Old Keuruu invites you to its rich cultural heritage and interesting sites. The churches, museums and exhibitions in the area tell stories from the past to the present. 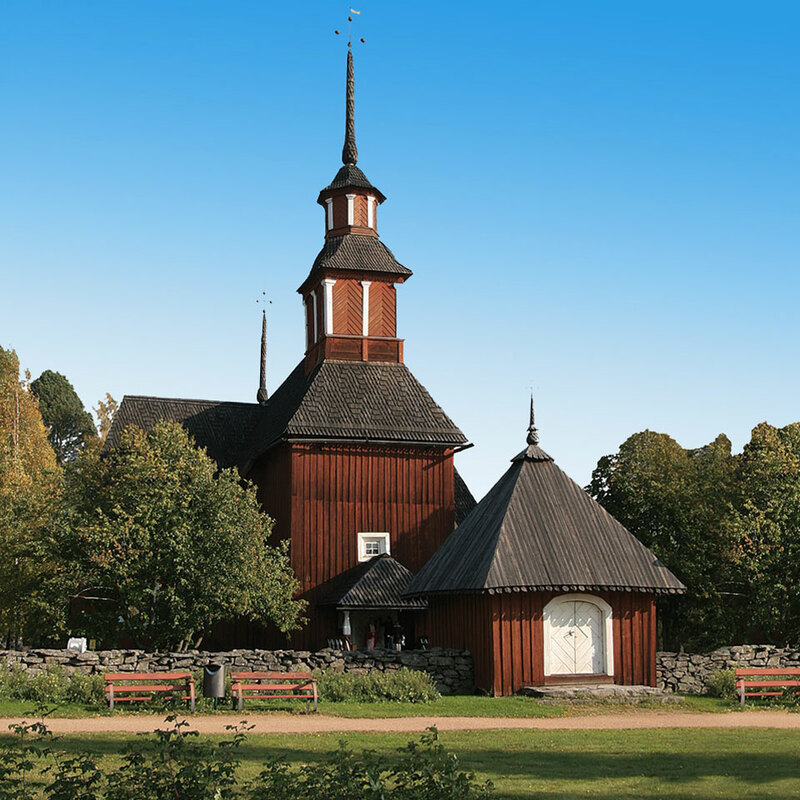 Take a stroll through the charming cultural milieu and explore the historical attractions of Old Keuruu! 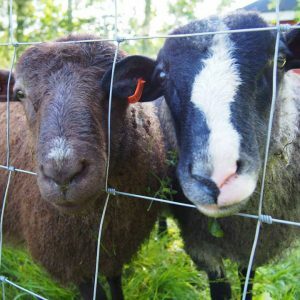 In the Old Keuruu area, we offer genuine flavours with various delicacies, pastries and organic goods from the local producers. 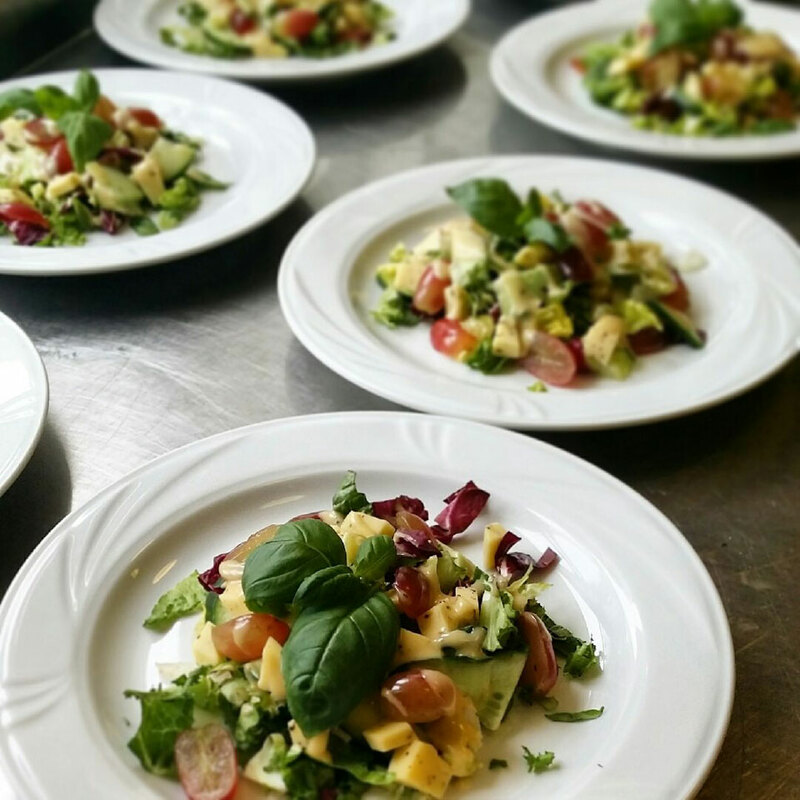 We cook with love, serve with joy and create an unforgettable atmosphere so you can just lay back and enjoy it all.